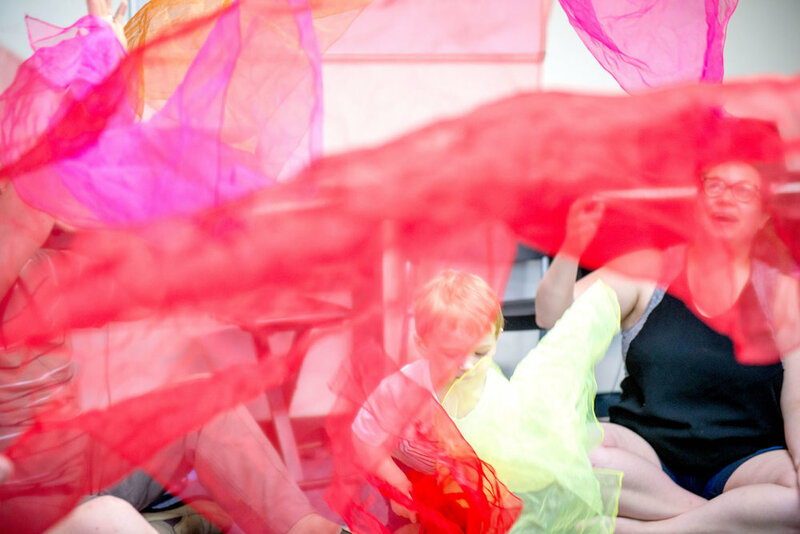 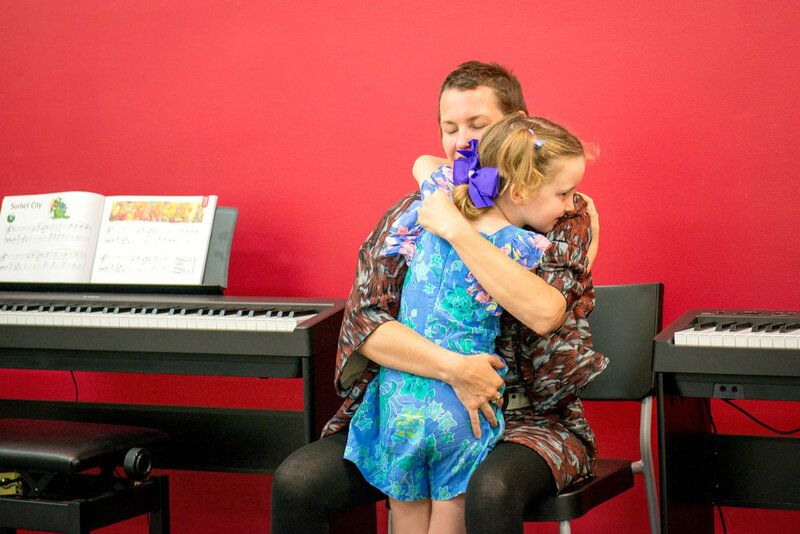 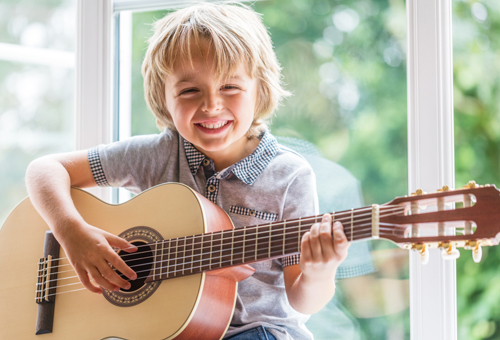 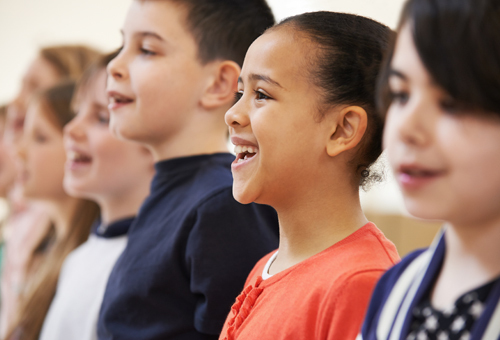 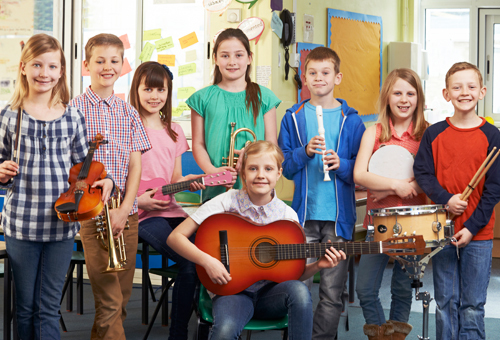 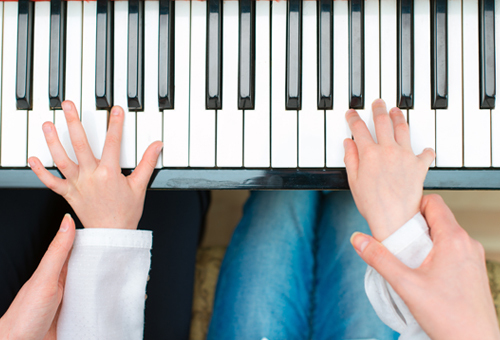 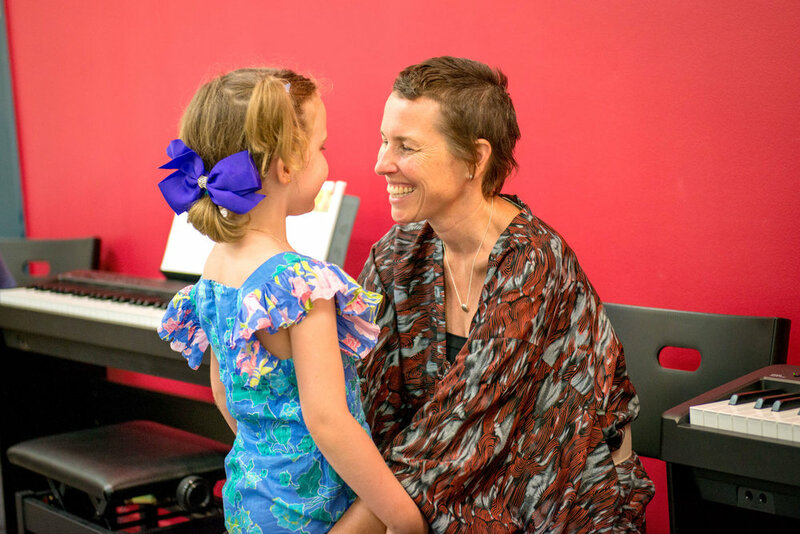 Are you looking for Private Music School teacher in Dee why for your kid? 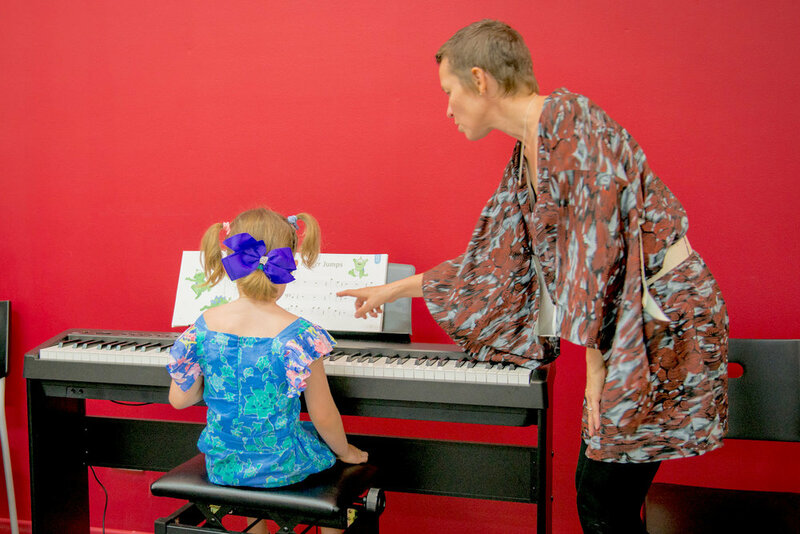 Forte school of music is providing the best teachers in town. 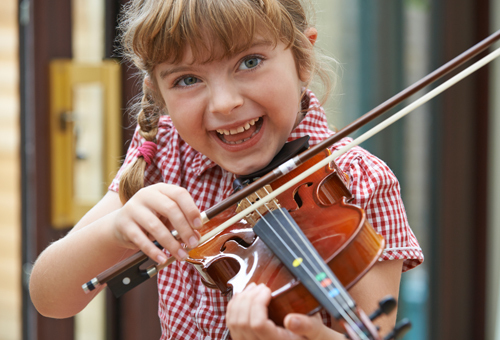 Call us now to enquire!